This summer Edgemere Farm will be offering a free-choice CSA! Whole and half shares will be available starting in early April. With this membership, you can purchase your veggies, fruits, eggs and flowers directly at the farm stand on Saturdays. CSA members will receive a debit card which will track their purchases and balance. A whole share costs $500 and is worth $550. A half share costs $250 and is worth $270. There is no rollover beyond the 2016 season. A share may be purchased at any time during the season and must be paid in full at the time or purchase. 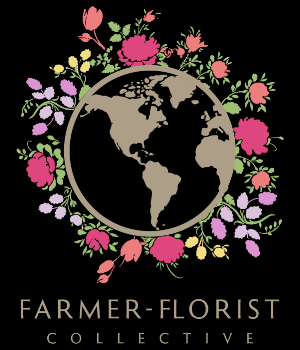 In addition, all CSA members will receive a free herb or flower stem every week at the farm stand! To sign up or for additional information email rockawayherbs@gmail.com or visit the farm stand on Saturdays from 9am - 1pm starting May 7th at 385 Beach 45th Street.